same time, figures out how to solve his summer dilemma. 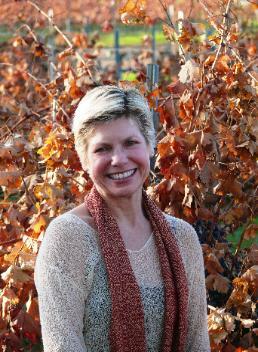 Laurie was born and raised in the small town of Pacific Palisades, California. weaving charming and silly tales (she basically never stopped talking!). remains a constant inspiration to her. 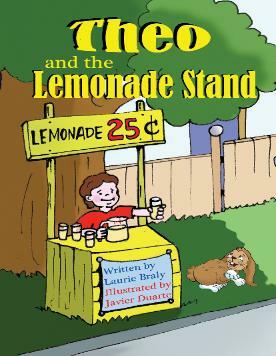 very happy to meet and introduce Theo and the Lemonade Stand!